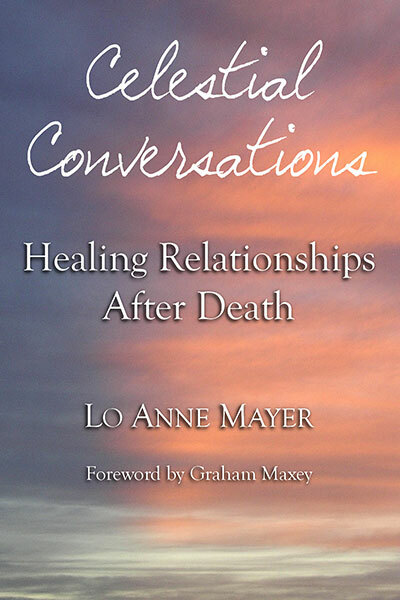 Lo Anne Mayer has studied various forms of healing for thirty years. Raising her six children inspired her to learn about nutrition, charismatic healing, therapeutic touch, the mind-body connection, and various forms of meditation. 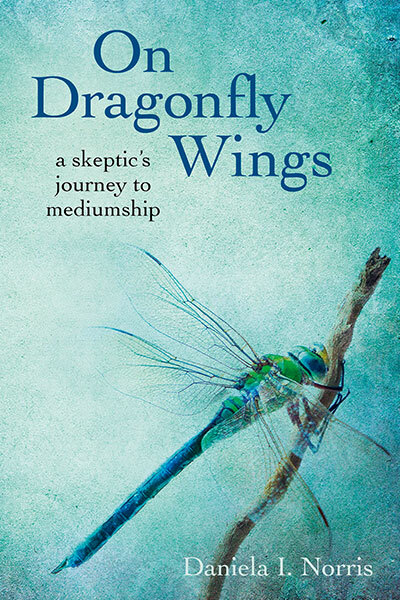 She is a student of A Course in Miracles and Edgar Cayce as well as a Reiki master. For twelve years she taught Louise Hay’s Healing Your Life course. 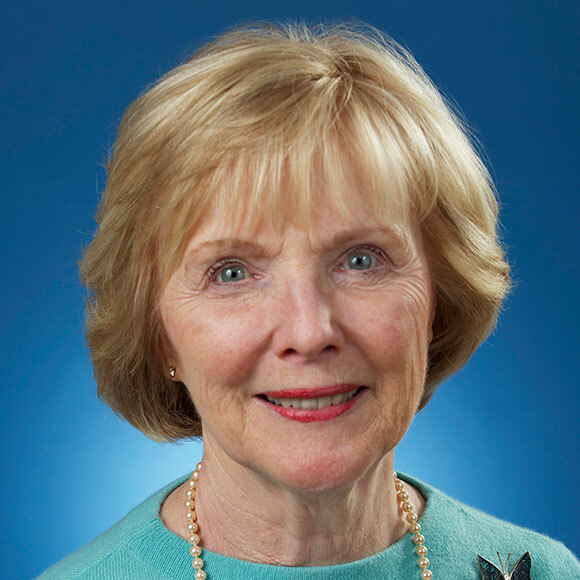 Inspired by her training with Alma Daniel to teach Angel Meditation, Lo Anne produced and hosted a television show entitled Angels at Work, which emphasized the good works of ordinary people. She also wrote and presented her own course, Choosing Joy: How to Create a Joy-filled Life. 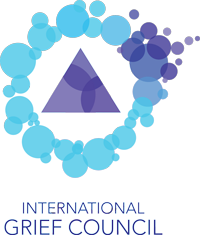 Today she is committed to helping others discover that love between two people can be shared and relationships healed even after one of them dies. 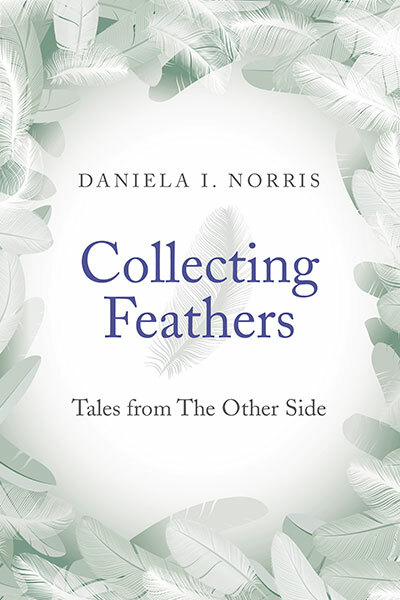 She facilitates Celestial Circles designed to inspire and facilitate written exchanges between those in grief and their departed loved ones. She lives in New Jersey with her husband, Dr. Raymond Mayer. Celestial Conversations (Cape House Books, 2012) is her first book. 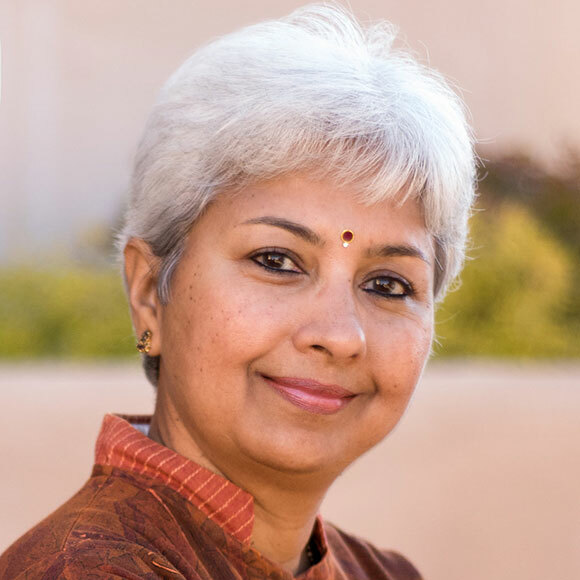 Uma Girish is a Grief Guide, Certified Dream Coach and Award-Winning Author. Moving to the States from India in the spring of 2008, Uma experienced a challenging transition when her mother was diagnosed with stage 4 cancer and passed away eight months later. 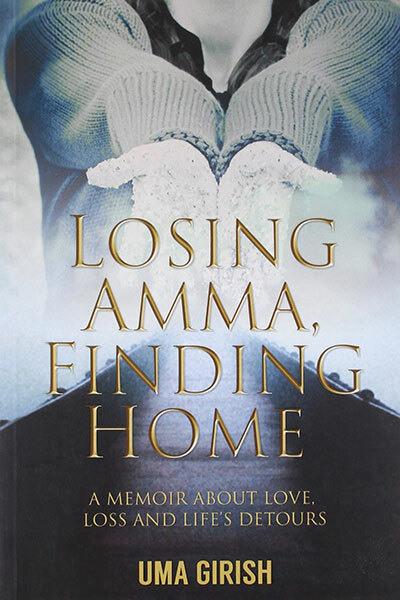 She tells the story of her spiritual transformation in her compelling memoir “Losing Amma, Finding Home: A Memoir About Love, Loss and Life’s Detours” which was published by Hay House in 2014. 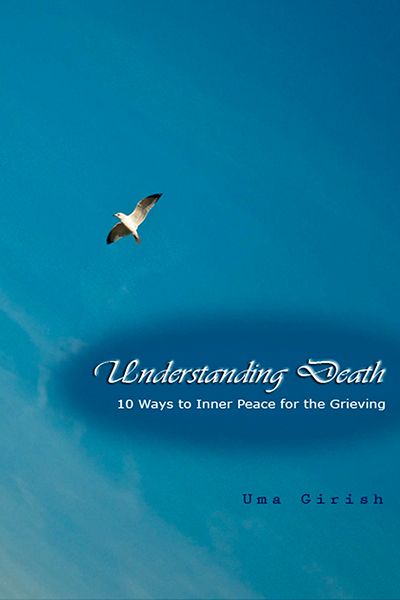 Uma's first book is “Understanding Death: 10 Ways to Inner Peace for the Grieving”, available on Amazon, B&N and iTunes. 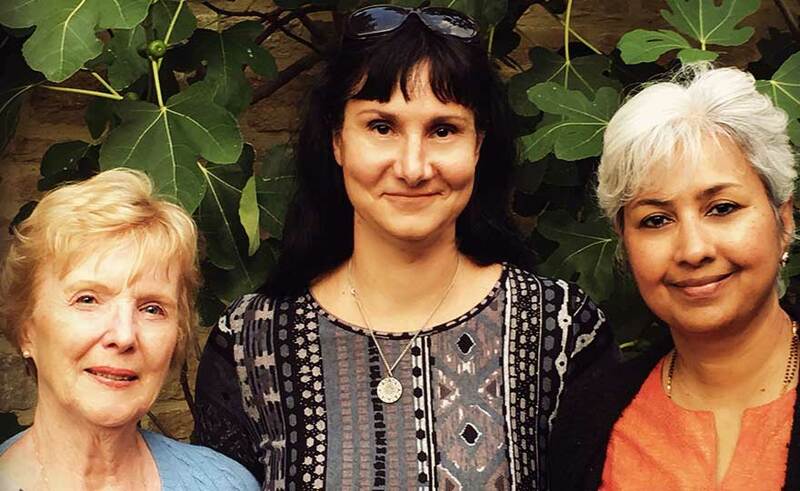 Uma writes a blog titled “The Grammar of Grief” and hosts a radio show by the same name. She is committed to helping women transform the pain of loss into purpose so they can live a life of meaning and joy. Uma lives in a Chicago suburb with her husband. 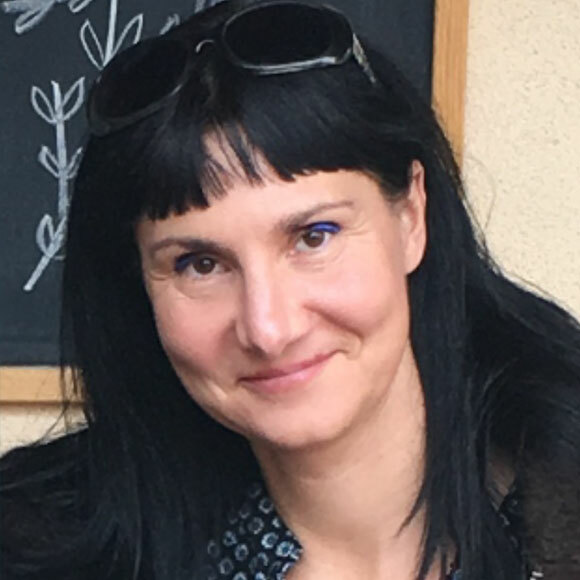 lives with her family near Geneva, Switzerland. 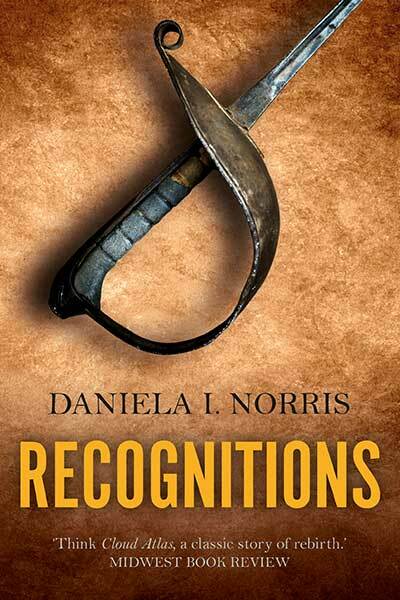 Side and most recently, her first novel Recognitions out in January 2016.